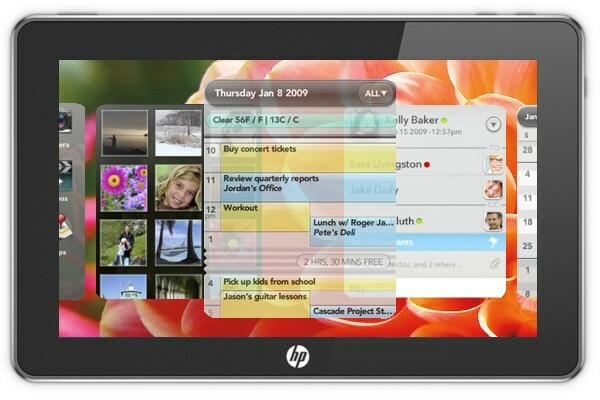 According to Engadget, HP will be launch a webOS-powered tablet in the first quarter of 2011 after trusted sources leaked details of an employee meeting with Personal Systems Group VP Todd Bradley. The project is allegedly codenamed “Hurricane” and will add to what looks like will be a very industrious first quarter for HP as it looks to bring a webOS, Windows 7 and Android tablet to market. The delay in manufacturers bringing tablets to market can only be music to Apple’s ears as it looks to assert market dominance with its iPad. Already touted as one of the top selling products this Christmas, the iPad could Apple establish a position in the tablet market that would be very hard to compete in.